3.R.D are a trio of South London creative’s bringing their combined musical efforts to the fore. Individually 3 R.D (3 Related Dreams) are A.J rapper/ co-producer, Future The Producer rapper /producer and Jonsow singer. After pursuing their individual paths in law, IT and surveying the trio took the bold decision to focus entirely on their pursuit to bring their brand of hip-hop vibes with eclectic influences. This change was well worth it: a win in the 2012 Live and Unsigned competition and a top ten in the Reverb Nation Hip-Hop chart are the tip of a swathe of positive comments and accolades for the group. 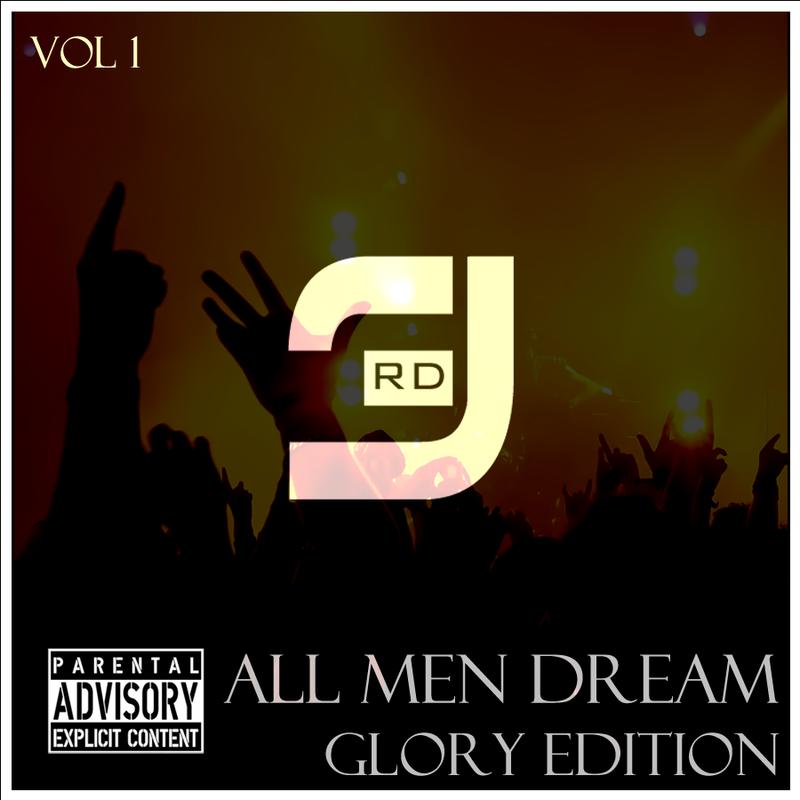 2014 and the anthem Glory is the rambunctious heavy bass precursor to their debut mix-tape All Men Dream. Glory bursts with UK urban energy and proudly announces that 3.R.D are ready to make an impact in the current musical landscape.